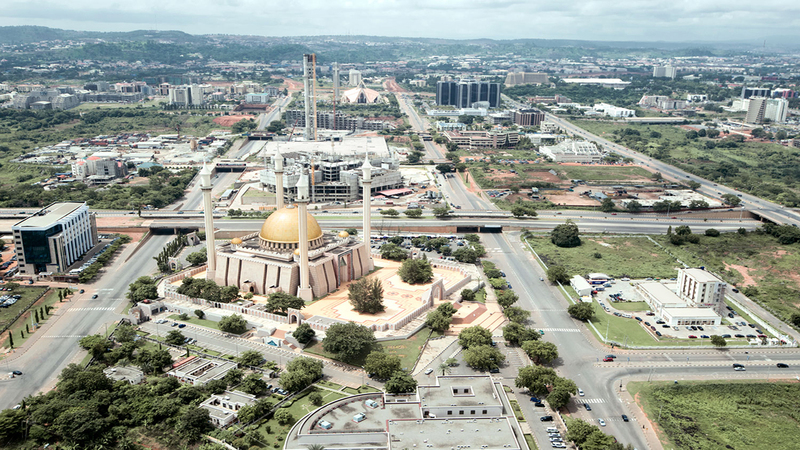 With a population of over 190 million and growing, Nigeria is a hotspot market. The country is often described as the heart of Africa and so, whatever happens in Nigeria serves as a reference. This is particularly true for startup and tech companies that tend to struggle to scale in Africa but have better chances in Nigeria. Bankole Oloruntoba is one of the builders of Abuja’s startup ecosystem who actively lobbied policy makers to ensure that the government implements programs and supports innovation hubs. He points out that people are often focused on money and raising money from investors, overlooking the essential role of policies that can strongly affect opportunities and growth. In fact, raising awareness about the right thoughts & orientations should be looked at as a first step of building an ecosystem. A step that eventually leads investors to do more and invest more. ”"It was fascinating to see how you help a city create a lifestyle, create a movement and enable an environment for people to thrive." Understand which human need you’re helping to satisfy and clearly define what value is delivered. Nigerian startups are attracting more and more massive investments. Now, investors have to make an effort to understand the economies they are going to play in, and keep their mind open to local lifestyle and regional behaviors to adapt their mindset and prepare to change perspectives. Diversity makes scaling quite difficult. It is essential not only to adapt to local specificities but also pick wisely which country to start scaling from. When you get to the city where you want to make an investment connect with the domestic ecosystem, particularly hubs that will help you make better decisions. What causes Nigerian Startups to fail? No luck… Yes luck plays. Bankole describes it as a virtue: somehow you need to be able to be at the right time in the right place and get people to open doors for you. Most importantly, the way of avoiding failure is keeping track of changes of the business to keep sight of vision and strategy. How to build synergies at the African level? One rule: Make more friends across Africa! Bankole explains that he has faith in our generation that has a way of breaking the norm and is connecting faster then ever, to make [mindset] change happen. Building synergies across Africa will happen naturally through Africans connecting and making friends across Africa, understanding who we are and our diversity. And by the time the new generation becomes a decision maker, African economic integration will be a reality.